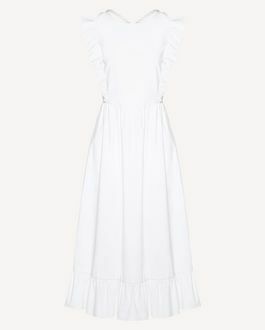 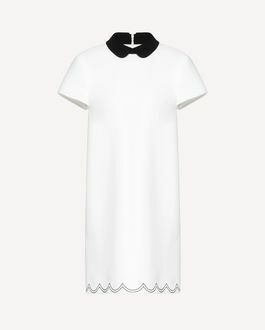 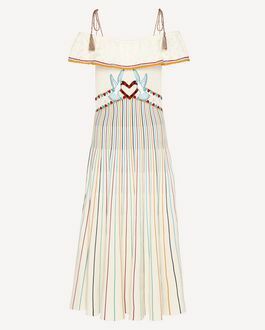 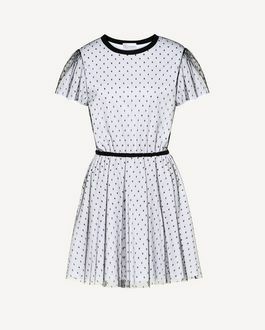 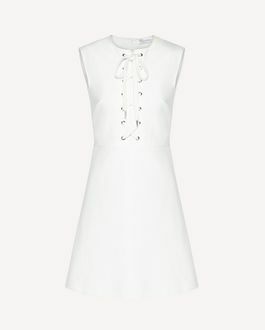 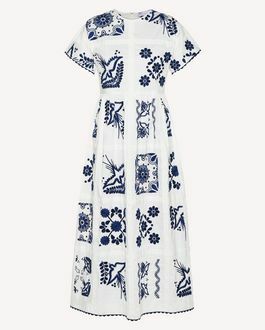 Cotton poplin dress with a gathered flounced hemline. 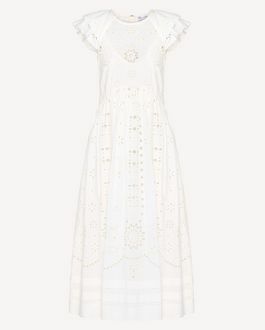 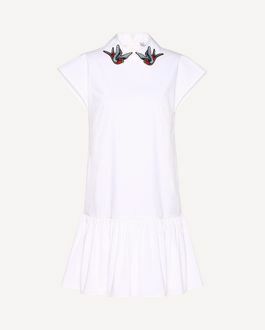 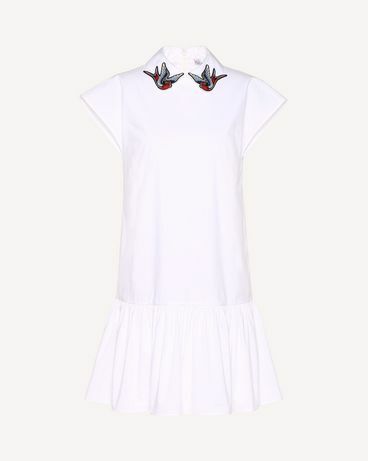 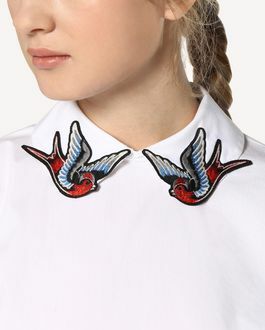 The collar is enriched with embroidered swallow bird patches. 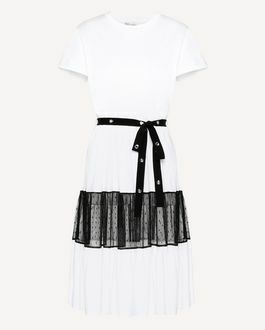 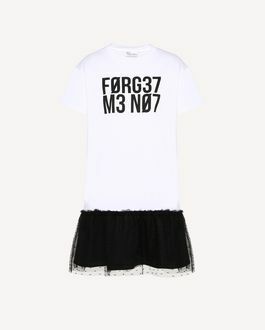 - Length in US size 4: 86 cm/34"